This course is for professional in the industry working to manage enterprise IT programs and portfolios. While this may be interesting for a beginner, this course is more catered to those who have several years of experience and are looking to segment their way into a managerial role. 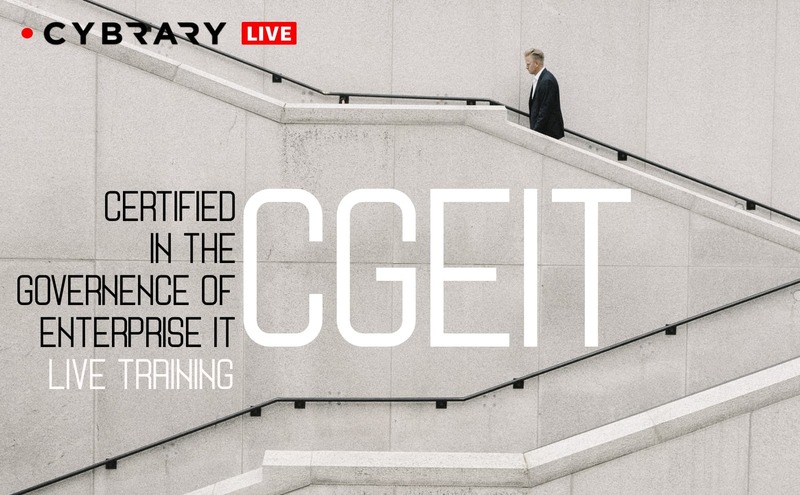 The CGEIT certification by ISACA is an industry defined pre-requisite for those looking to not only work in enterprise IT, but to manage said department. This certification will lay the groundwork necessary to not only pass the certification exam, but perform effectively in the job function.